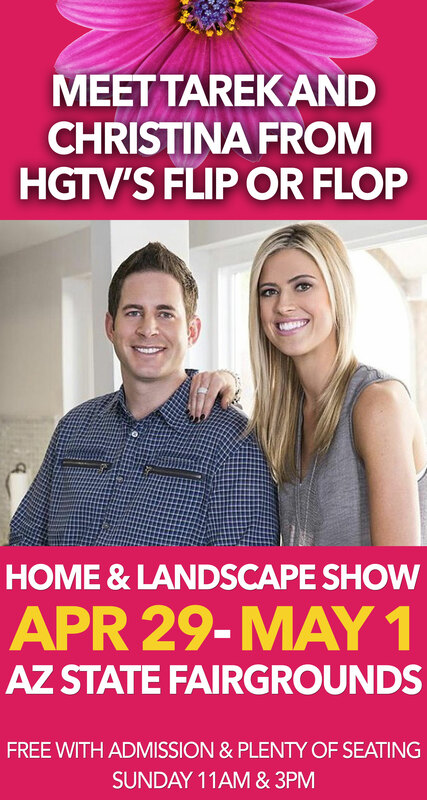 We will be located in the home arts building directly across from the seminar area. Small or large, renovation projects can add functionality, style, and a sense of pride to your home. Whether you’re knocking down walls, gutting your kitchen, or just throwing on a few coats of paint, there’s inspiration to be found among completed projects. 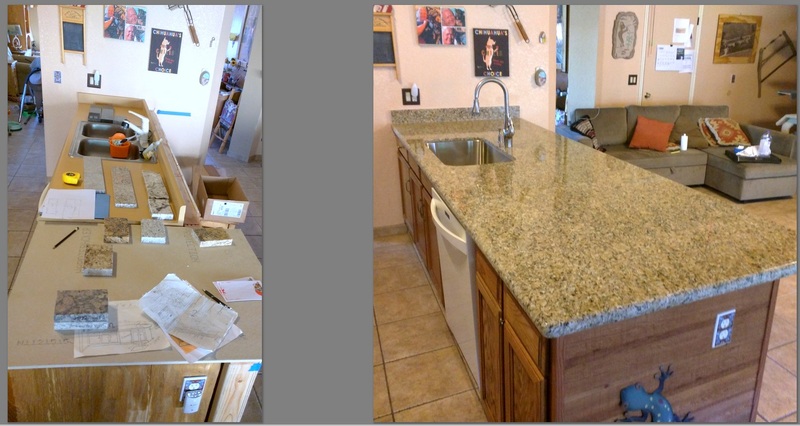 Take a look at what Premium Granite can do for you. 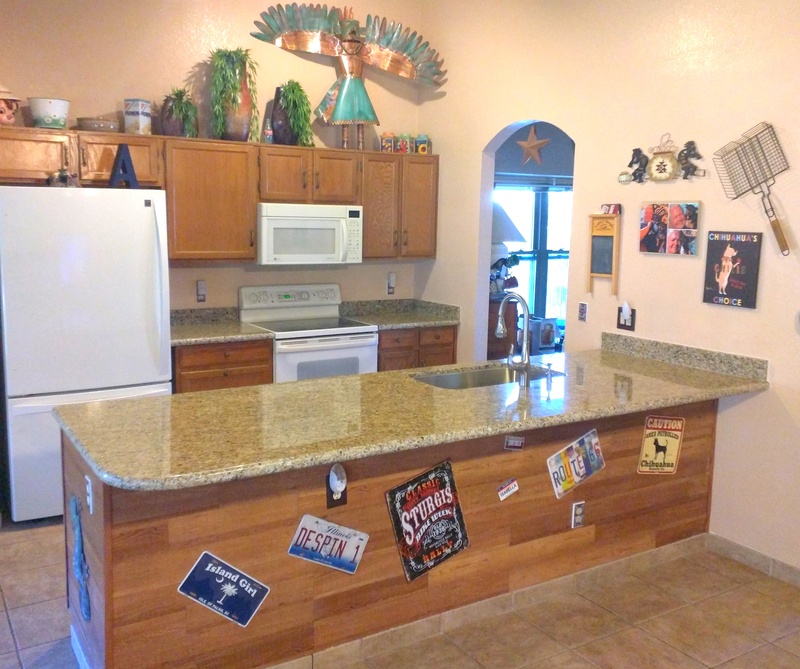 Here we see the old Formica topped counter replaced with 48 squarefeet of Venetian Gold granite. The sink island was expanded past the old 24 inch deep cabinet line into a huge 10 foot by 3.5 foot island, And for a unique touch the front of the island has been wrapped with what appears to be reclaimed wood but is in reality laminate flooring. 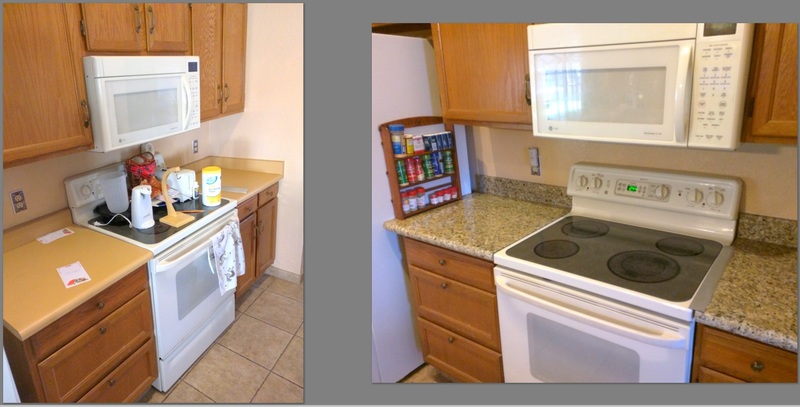 In less than 1 week this Glendale Kitchen went from dated and cramped to wide open and beautiful.